Childish Gambino tackles the on going events in America. 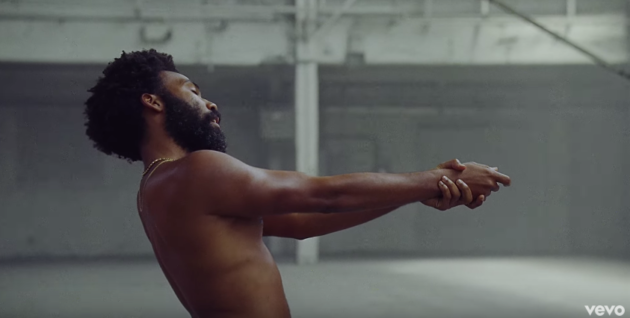 Premiered during his SNL appearance this weekend, Donald Glover mimics today’s media, politics and corruption in this dance-filled visual. During the show, he introduces his alter-ego with a live debut of “Saturday” below. Both tracks are expected to appear on his forthcoming album.